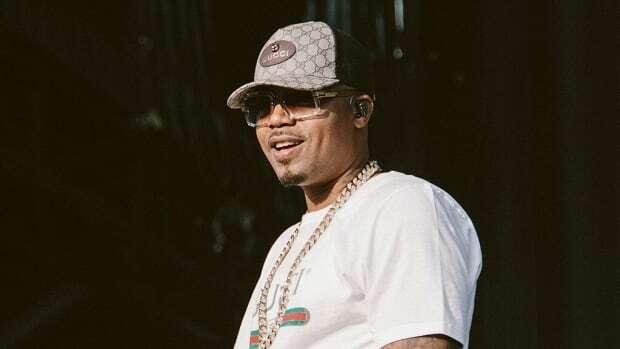 Another Nas album (almost) done. 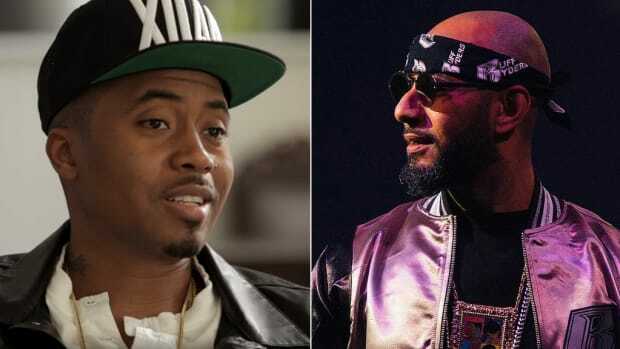 Remember the album Nas and Swizz Beatz made two years ago in less than a week and never released? 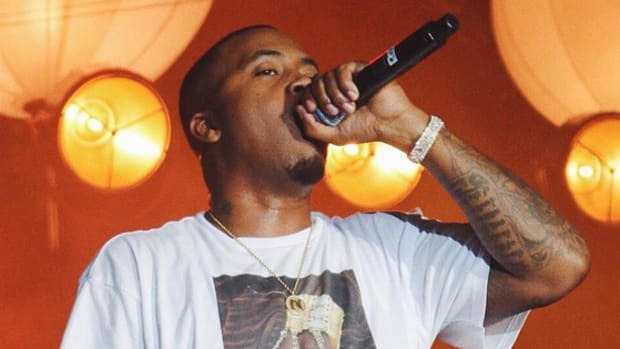 Apparently, there’s another album from Nas in the works. 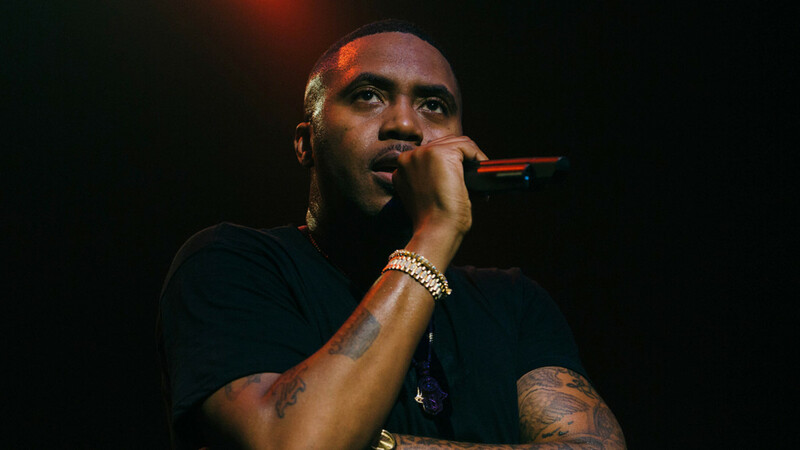 During an iHeartRadio Q&A, as reported by Complex, Nas revealed that he has more music on the way in the not too distant future. 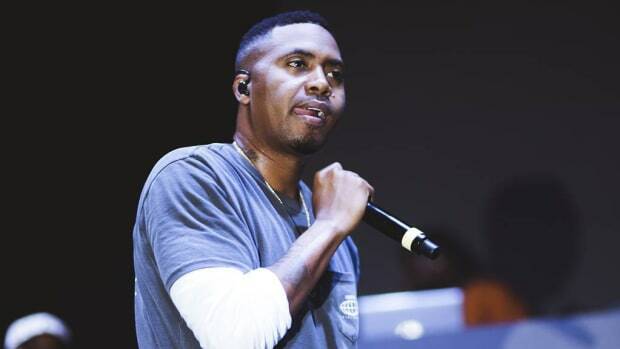 "It&apos;s another album that I already had been working on before [NASIR]," he said. "Since I did this, I gotta do something that, you know, goes in another direction a little bit. So I&apos;m finishing up the next one… It&apos;s not gonna be that long [of a wait] because half of it was already there, yeah. I did do something with Swizz, I did stuff with RZA." 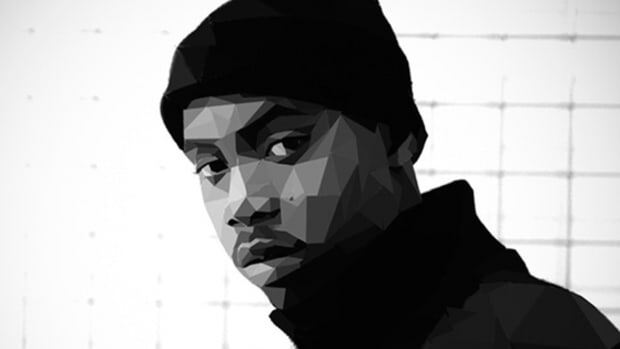 Could there be a full collaborative album with Nas on the mic and RZA behind the boards? Maybe so. 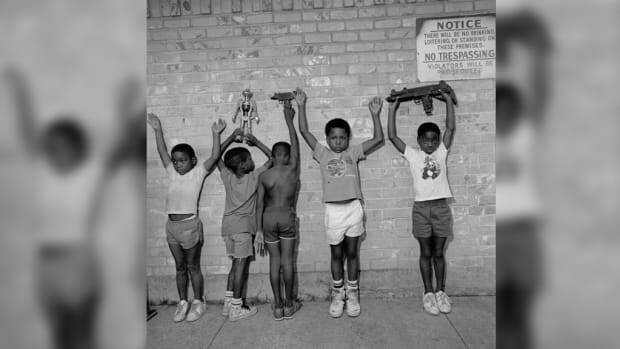 Will this follow-up to NASIR include a response to the allegations of abuse ex-wife Kelis brought forward earlier this year? Hopefully. 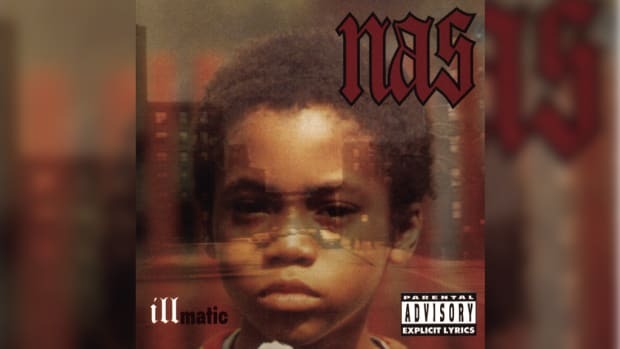 One thing remains certain, though, with the low bar set by NASIR, this next record will likely be a marked improvement for the living legend. 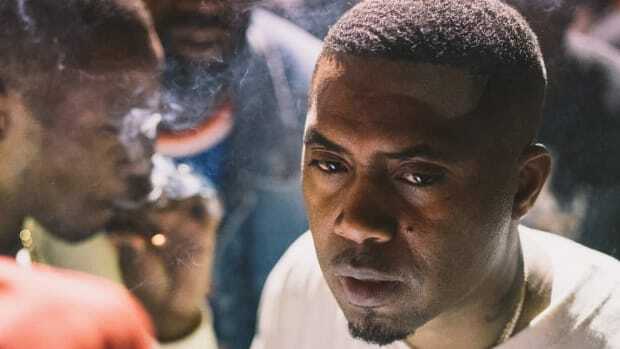 As of July 27, there is currently no release date for another Nas full-length album, according to his label, Def Jam. Good news, but we're not holding our breath. Jay’s long-time A&R and the guy who signed Kanye is working on Nas’ new album—and that’s good news for everyone.